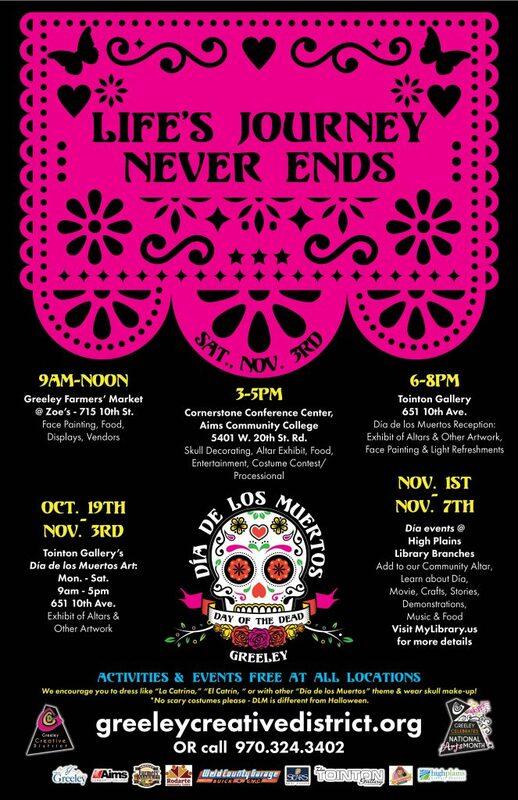 6 to 8 p.m.: Día de los Muertos reception, an exhibit of altars and artwork, face painting, and light refreshments at the Tointon Gallery. 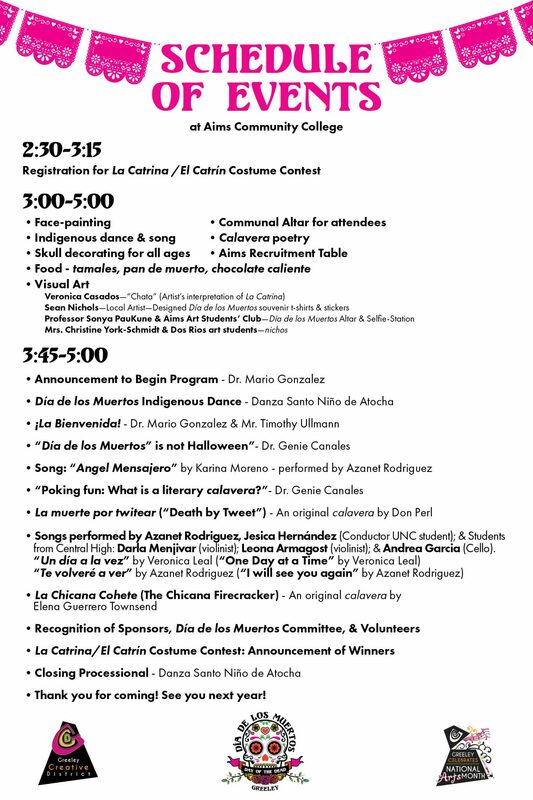 Experience the Tointon Gallery’s Día de los Muertos exhibit of altars and other artwork. The Tointon Gallery is open Monday through Saturday from 9 a.m. to 5 p.m. at 651 10th Avenue. 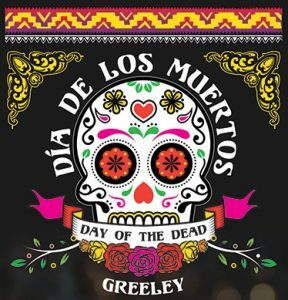 There are numerous Día events at High Plains Library Branches where you can add to a community altar, learn about Día, watch a movie, create crafts, listen to stories, watch demonstrations, and enjoy food and music. Visit MyLibrary.us for more information.